Pioneer Accessory. Electronic Tube. Speaker Port Tube. Laser Head. Power Amplifier. Projector Color Wheel. Live Mixer. Car Speakers. For Stanton Final Scratch 1. Output: 6V DC 100mA. 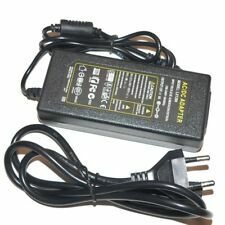 Input: 120V AC 60Hz 0.1A. 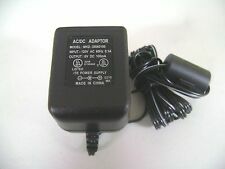 AC/DC Power Adapter. Oringial Pioneer DDJ-SX POWER SUPPLY Adapter. Stecker: Hohlstecker. Netzteil: Länge 125mm x Breite 55mm x Höhe 30mm. 1x Netzteil. Kabel Länge mit Hohlstecker: 93cm. Anschluss: Plug In. • Nicht wasserdicht, nur Innenraum! Ausgangsspannung: 12V 6A. Pioneer Accessory. Electronic Tube. Speaker Port Tube. Laser Head. Power Amplifier. Car Speakers. Reference :RACK ADAPTOR 4U. Referencia :RACK ADAPTOR 4U. Référence :RACK ADAPTOR 4U. Guaranty: 2 years by manufacturer. FLIGHT-CASE SPACE. Poids : 2,10 Kg. Tôle de 2 mm. Hauteur 4 unités. Electronic Tube. Speaker Port Tube. Laser Head. Power Amplifier. Projector Color Wheel. Car Speakers. Speaker Port Tube. Electronic Tube. Laser Head. Power Amplifier. Projector Color Wheel. Car Speakers. 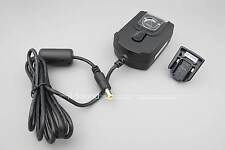 Numark PRO SM 1 2 3 EM-260 - power adaptor EU UK - unoffical NEU! 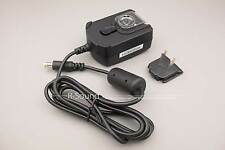 Rane RS 1 RS 2 EU UK - power adaptor - unoffical NEU! Reference :RACK ADAPTOR 8U. 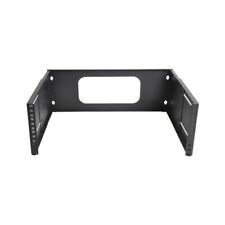 Referencia :RACK ADAPTOR 8U. Référence :RACK ADAPTOR 8U. Guaranty: 2 years by manufacturer. FLIGHT-CASE SPACE. Poids : 4,90 Kg. Tôle de 2 mm. Hauteur 8 unités. – Stromversorgung 18V über beiliegendes Steckernetzteil. Die Lebensdauer der Batterie ist zwar sehr lang, trotzdem muss sie irgendwann einmal entsorgt werden. Altbatterien dürfen nicht in den Hausmüll. 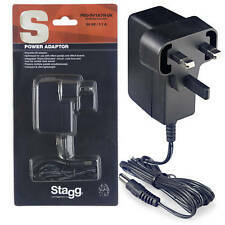 Ein UK Adapter für Vestax Netzteile um das Netzteil an britischen Stromnetzen betreiben zu können. Â– Irradiation Angle: 55 Â° (Catalog Value). â– Light Flux: 4680Lm. 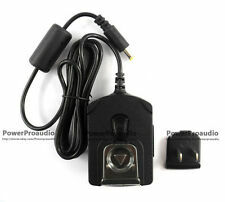 â– Ac Power Adapter â– Power: 2 Batteries Ã—, Or Ac Power. We will try our best to resolve the issue! â– Color Temperature: 5500K. RANE Accessory. Speaker Port Tube. Electronic Tube. Live Mixer. Laser Head. Power Amplifier. Projector Color Wheel. Frequency Divider. PMC-37 PRO. PMC-07 PRO. PMC-07 PRO D. PMC-07 PRO ISP. scratch mixers. PMC-05 Pro IV. PMC-05 ProIII DX. PMC-05 Pro SL VCA. PMC-05 Pro III VCA. PMC-06 Pro VCA. PMC-05 PRO. PMC-05 PRO D. PMC-05 PRO Q. PMC-05 PRO 2. PMC-05 PRO 3. PMC-05 PRO SL. PMC-05T (B). PMC-06 PRO. Part No: DCV1006. Crossfader for Pioneer mixers GENUINE PIONEER SPARE PART. Genuine Pioneer spare part. Soldering is required. DWR1551 (replaces DWR1546). Professional Installation Required No. Compatible Models DDJ-Wego4, DDJ-Wego3, DDJ-RR, XDJ-700. (Not compatible with Push 1). Why people choose Bop DJ. BOP DJ Showrooms. 3-pole mini XLR input. 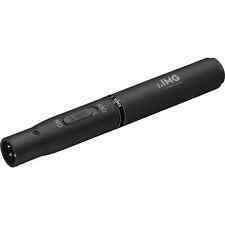 3-pole XLR output. Also to be used as a phantom power adapter for mixers. Microphone Pop Shield & Filter. Computer Music. Music PC Systems. Studio Monitors / Speakers. Electronic Drums. SHOULD YOU WISH TO COLLECT IN PERSON THEN CASH CAN BE PAID ON COLLECTION. Power supply: Linear (automatic adaptation to any input voltage between 100 V and 240 V AC ( /- 10 %))Output voltage: 9 V, stabilizedOutput current: 1.7 APolarity: ReverseCable: 1.5 m (59"), reinforced connectorDesign: Compact and ultra lightweightCompatibility: Popular brands of effects pedals and effects pedal boards, 9-volt adapter-powered accessories and Stagg SPS-DC5 multi-cable (to power up to 8 effects pedals simultaneously)Special features: C-MOS technology, noise eliminator circuit and overload protection Click here for more details. 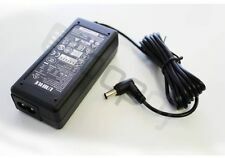 Power supply: Linear (automatic adaptation to any input voltage between 100 V and 240 V AC ( /- 10 %))Output voltage: 9 V, stabilizedOutput current: 1 APolarity: ReverseCable: 1.5 m (59"), reinforced connectorDesign: Compact and ultra lightweightCompatibility: Popular brands of effects pedals and effects pedal boards, 9-volt adapter-powered accessories and Stagg SPS-DC5 multi-cable (to power up to 8 effects pedals simultaneously)Special features: C-MOS technology, noise eliminator circuit and overload protection Click here for more details. 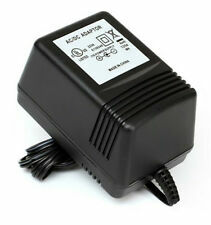 AC100-240V 50/60HZ 24V6A AC Power Adapter for 7498E Amplifier W/220V Power Cable. Power polarity: inside outside -. Output line length: 1.2m.